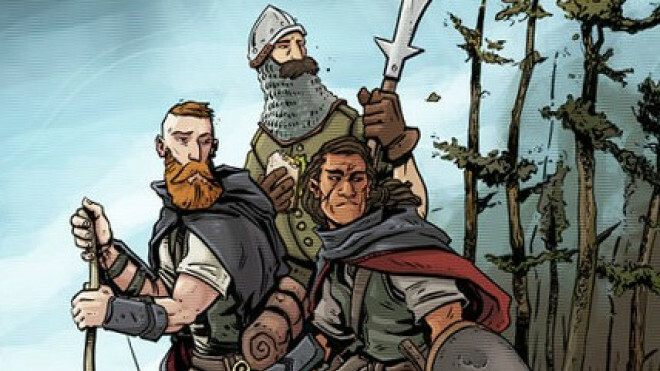 Metal King Studio is on Kickstarter right now looking to fund their new Volgelands Campaign Book and two new warbands to go with them as part of The Moldorf Expedition & Others. Metal King Studio has previewed one of the renders for the Moldorf Expedition which are arriving as part of their new RelicBlade Kickstarter. 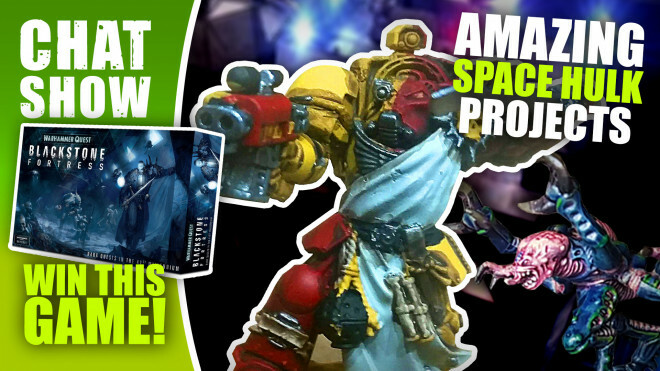 Weekender: Creative Space Hulk Hobbying & Win Blackstone Fortress! 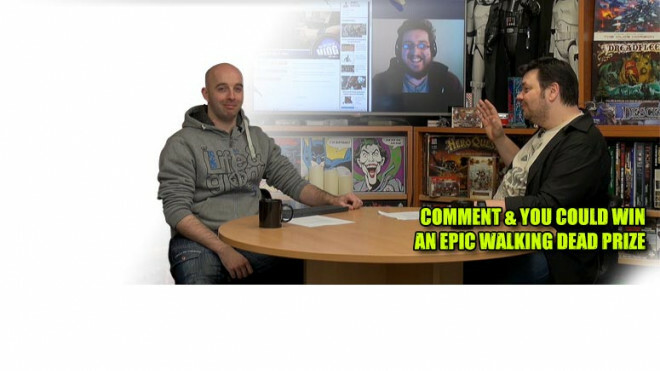 You could win a copy of Warhammer Quest: Blackstone Fortress AND we're delving into your awesome Space Hulk Hobby Projects for our big challenge! 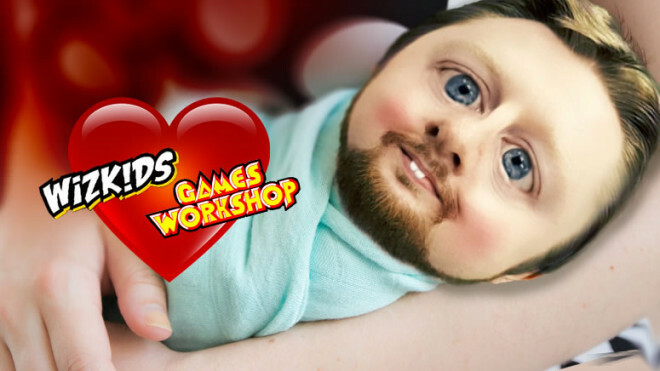 Damn it Metal King Studio! 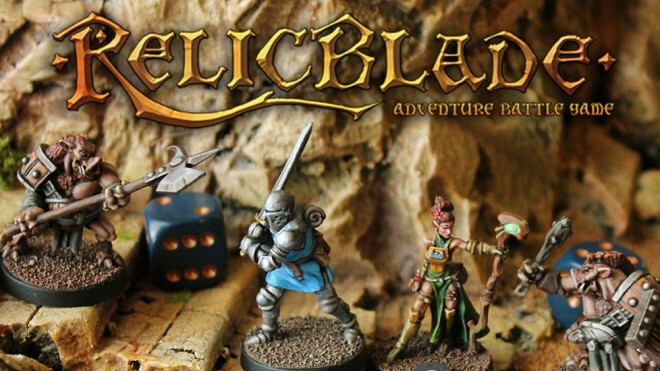 They have only gone and created a new warband which has caught my eye for RelicBlade. 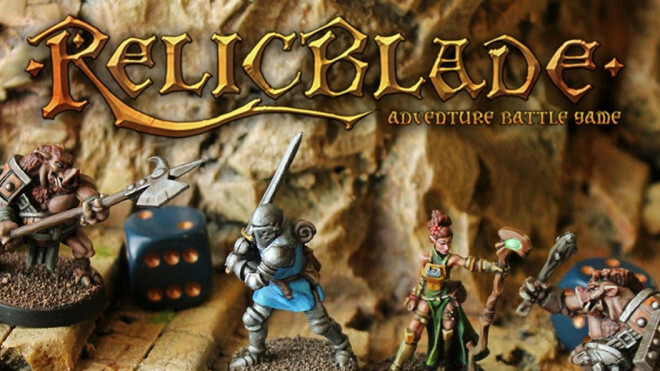 Metal King Studio is going to be returning to Kickstarter with another project for their RelicBlade Adventure Battle Game. 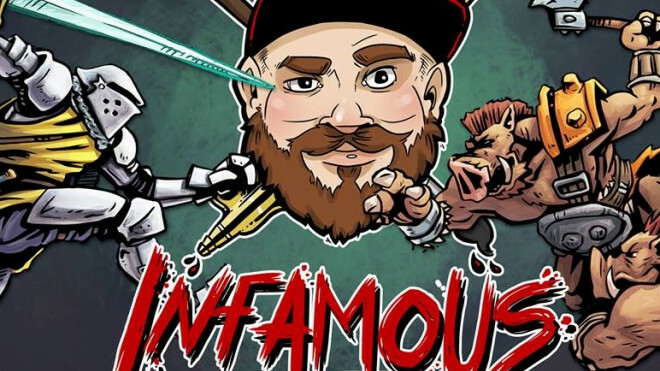 InfamousJT Now Stocking RelicBlade In The UK! 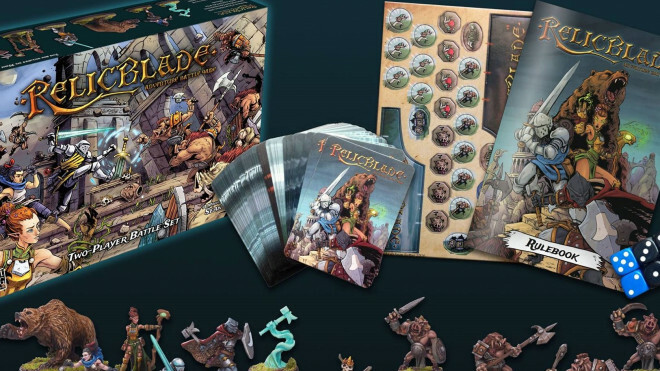 Metal King Studio's RelicBlade is a fantastic Fantasy skirmish game which is a little hard to get hold of over here in Blighty BUT InfamousJT is now a stockist of the range, removing our woes! Metal King Reveal New Gear & Righteous Starter Set For RelicBlade! 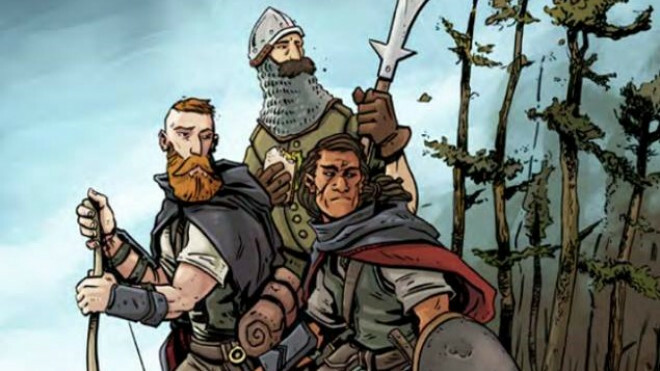 Metal King Studio has revealed two new expansions which will be coming your way for RelicBlade, a fantastic Fantasy Adventure game which sees your warbands fighting it out in role-play-esque scenarios on the tabletop. 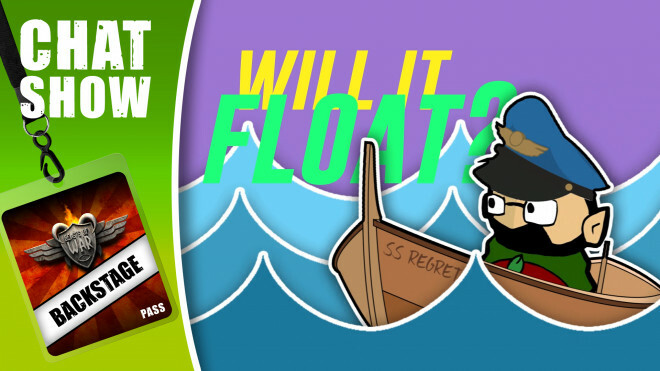 Weekender XLBS: Historical Wargaming & Will It Float? We've got busts (yes they're back! ), Wilderkin and DIY Trees today on Community Spotlight! 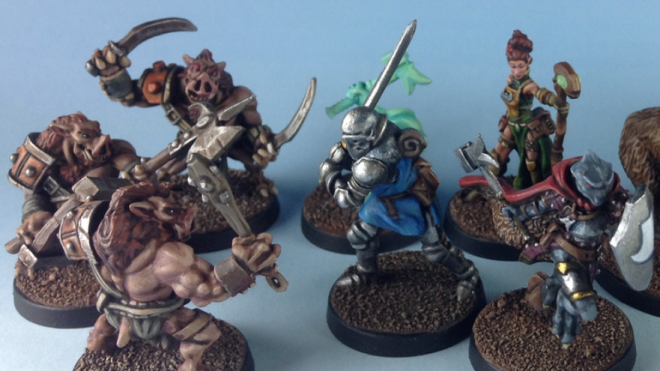 Metal King Studio has put together new Faction Sets for you to use in RelicBlade. 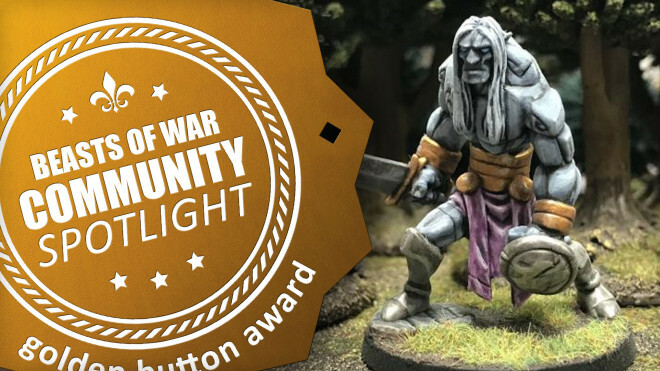 After some successful fundraising campaigns, they've now brought these models to their webstore for you to snap up. 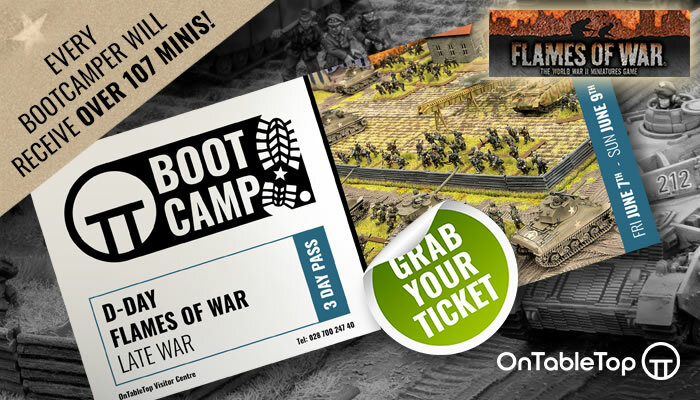 You Won’t Be Roasting Metal King’s Pig Warlord On A Spit! 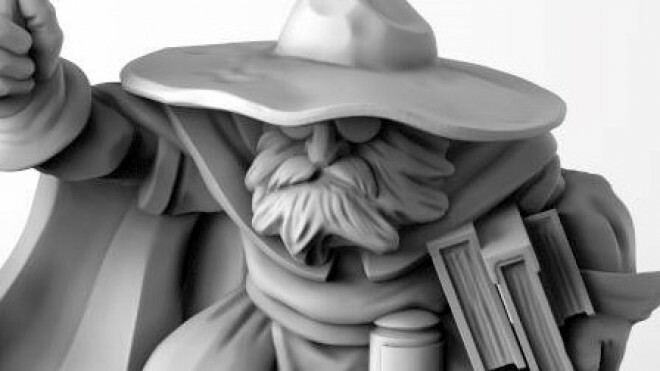 Added as part of the stretch goals for their latest Kickstarter campaign, Metal King Studio has shown off the work on their Pig Warlord which who will no doubt cause havoc for your adventurers on the tabletop. Grab a towel because we're about to give birth to another XLBS! It's time to delve into some lore ahead of the Kickstarter for Metal King Studio's RelicBlade hitting in October. Oh, and seeing a final painted miniature too! 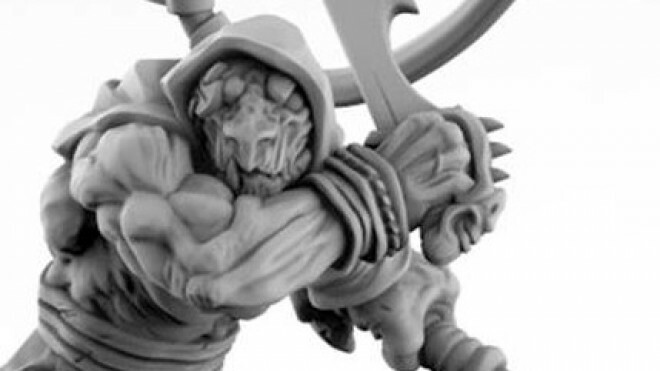 As well as The Wretched Hive, another faction of models is also coming to the world of RelicBlade from Metal King Studio when their Kickstarter campaign arrives. 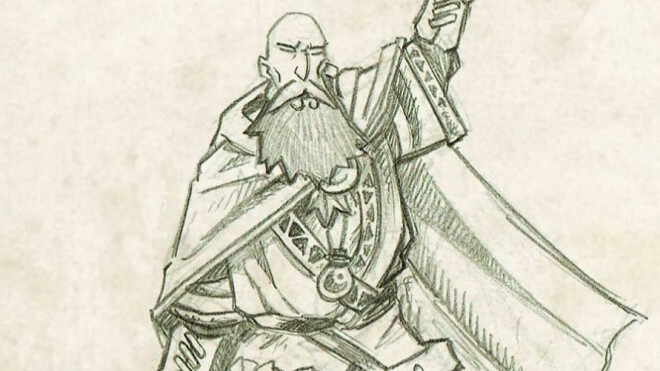 Meet The Wilderkin! 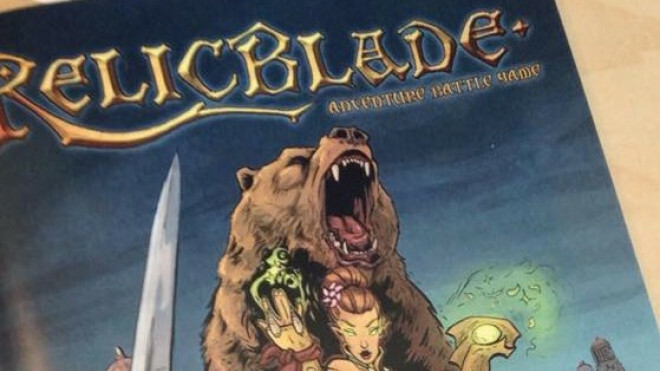 Metal King Studio is heading back to Kickstarter with a new project for RelicBlade. Here we have the first look at The Wretched Hive which is coming to you on October 13th! 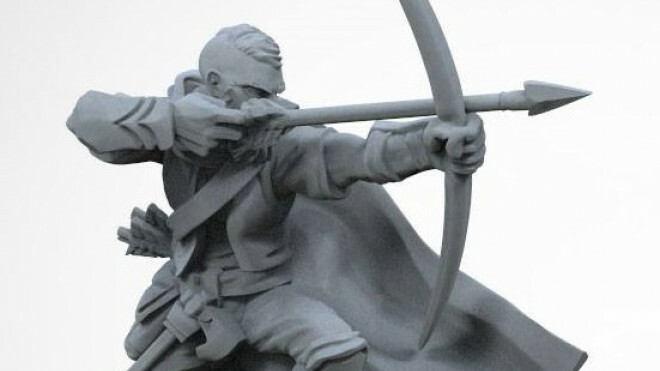 Metal King Studio is gearing up for their next Kickstarter to build on the world of RelicBlade. 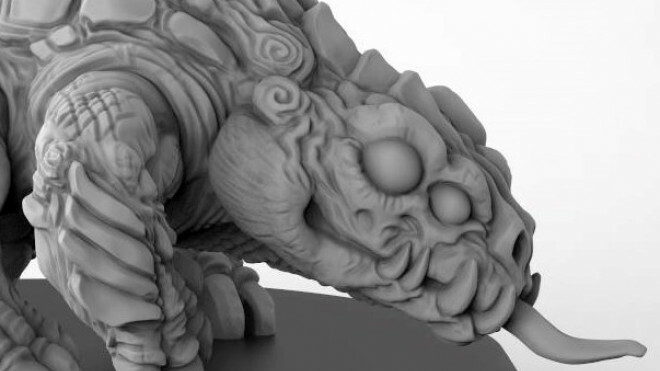 With that in mind, here's the preview of their deadly looking Mangrove Basilisk! Metal King Studio has been building up its game, RelicBlade, over the last few months and it's growing into quite the community. Looking ahead they have just finished work on the Iguan Poacher, ready to go hunting. 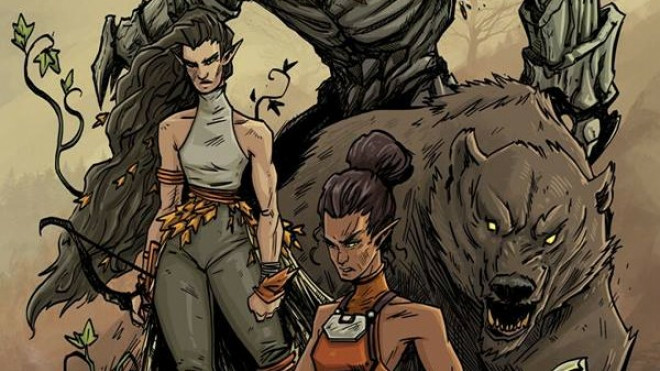 Metal King Studio has started releasing wave two which includes the new campaign book, The Seeker's Handbook. 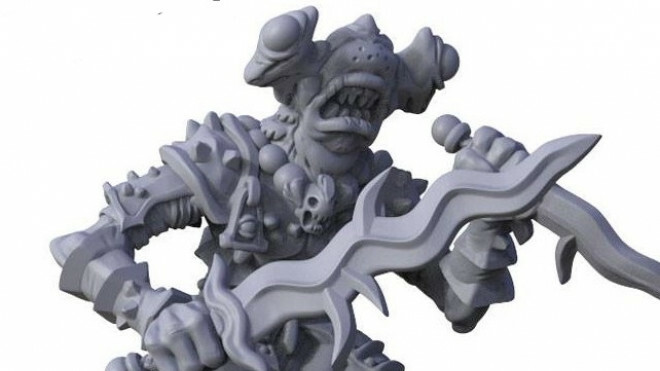 Expanding upon their world of RelicBlade the folks at Metal King Studio are soon going to be releasing their Wonders & Horrors book which adds campaign rules and much more. 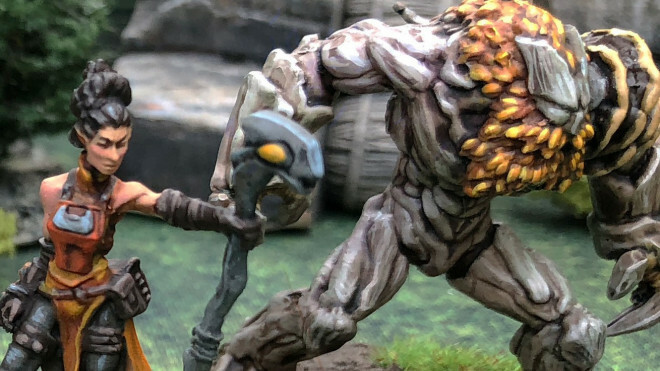 Metal King are closing in on the last few days for the Bone & Darkness Expansion Kickstarter to Relicblade and with that a new character for The Deep which is an add-on for the campaign. 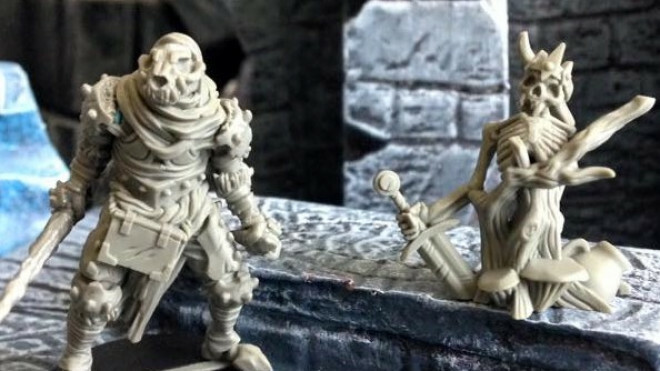 Metal King Studio's RelicBlade gets itself a new hero for their Bone & Darkness Kickstarter campaign. 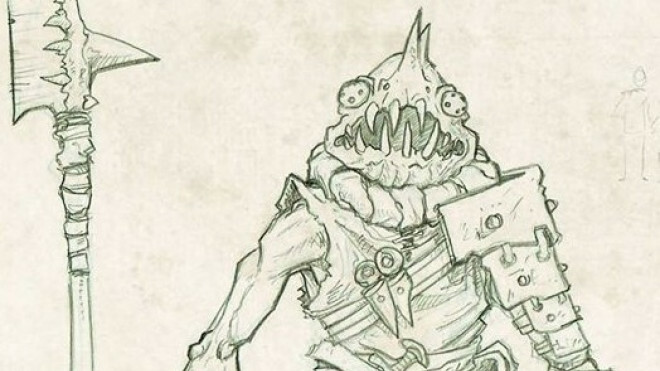 Here we have the Shark Warrior which might be a hero Warren would be interested in! 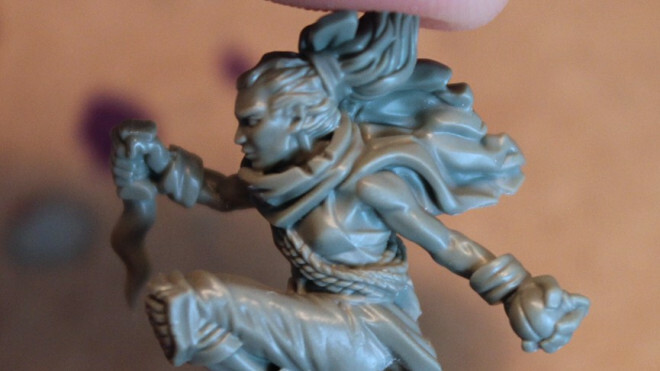 The newest RelicBlade Kickstarter from Metal King Studio will be hitting this weekend on October 15th. 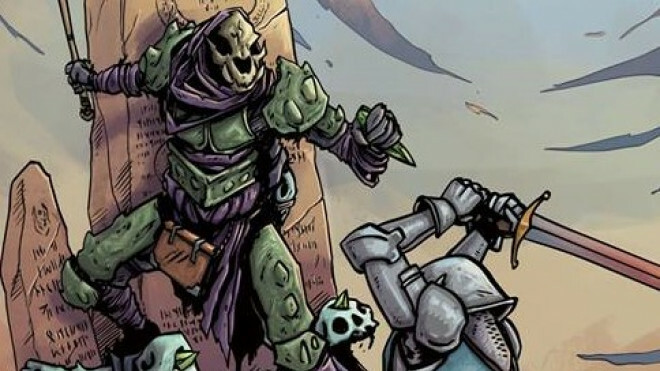 With that, we're getting a new character for you to face and some shambling undead creatures too. 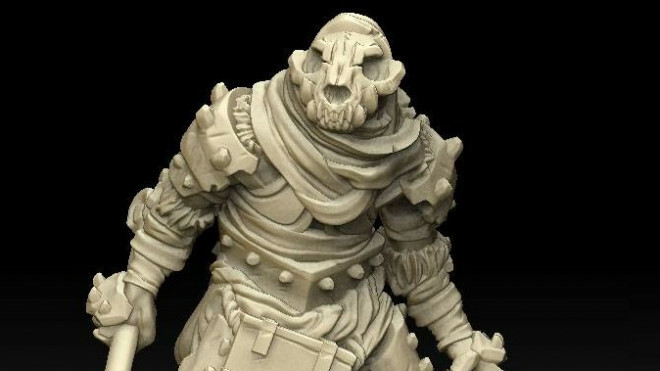 Metal King Studio have shown off the final designs for some of their heroes which are going to be part of the RelicBlade Kickstarter, Bone & Darkness, launching on October 15th. 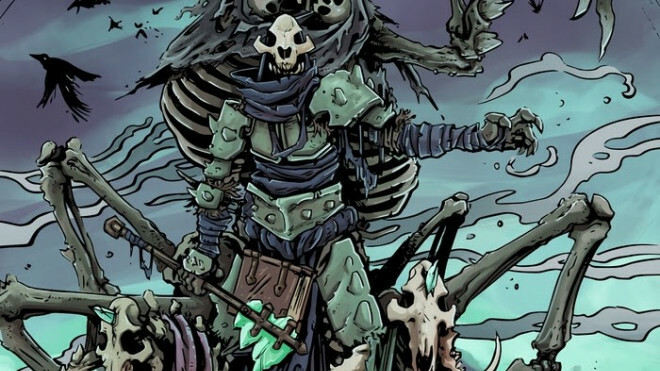 Metal King Studios have revealed that they will be back on Kickstarter to fund RelicBlade's Bone & Darkness Expansion bringing more undead goodness to their Fantasy world. 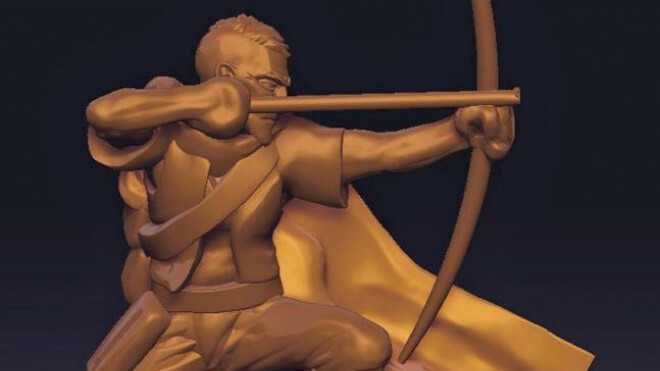 RelicBlade's creators Metal King Studios have shown off the finished render work for their Ranger which also turned into a sculpt for the Fighter too. 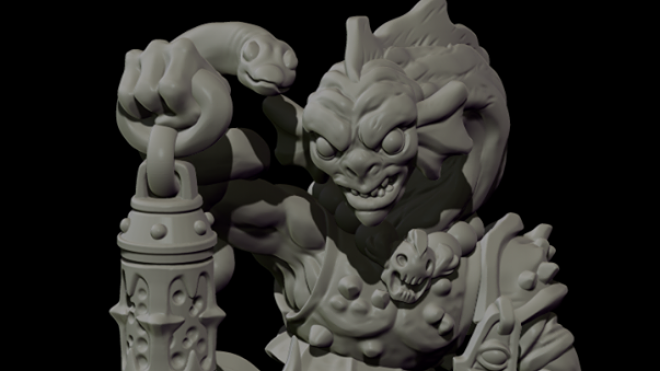 The world of RelicBlade continues to live and breath as the team get back to sculpting up a new hero for the game. 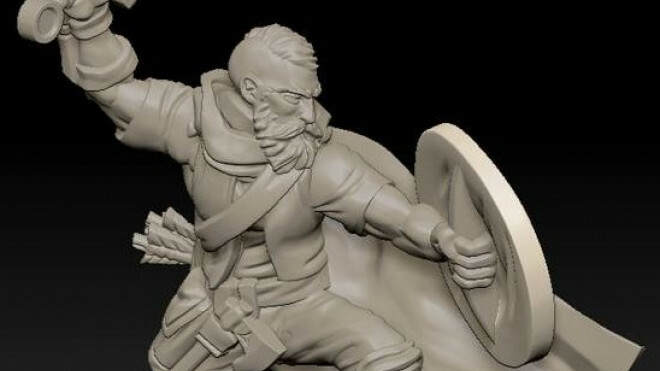 Metal King Studio have shown off the work going into the Ranger. If you have been following the progress of Metal King Studio then you'll know they have been working very hard on the Relicblade universe and their Two Player Battle Set to life. 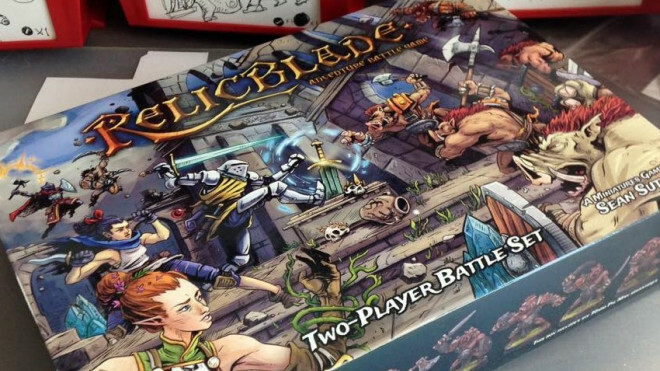 Things are going really well for the folks at Metal King Studio as they showed off what the swanky box is looking like for their Two Player Battle Set which will introduce people to the world of RelicBlade. Metal King Studio have now got to the stage where they have been looking ahead to additional characters for Relic Blade. 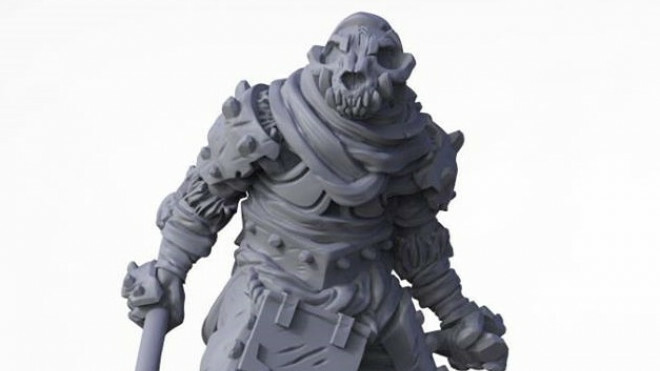 Metal King Studio have shown off the render work going into bringing the Dark Wanderer of Relic Blade to life. Here we have a dangerous looking individual with an undoubtedly mysterious past. 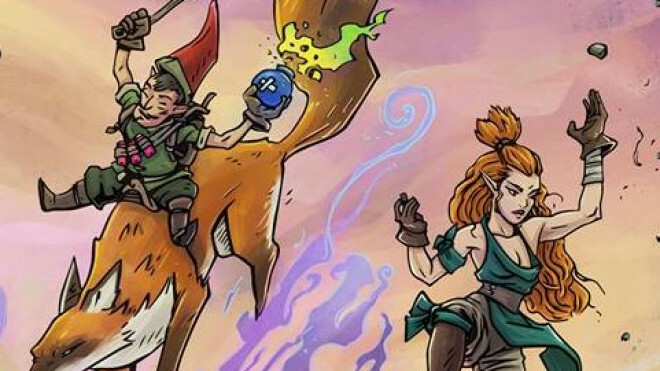 Join us for a conversation with Sean Sutter about his company, Metal King Studio, and also his game which is currently on Kickstarter called Relicblade! 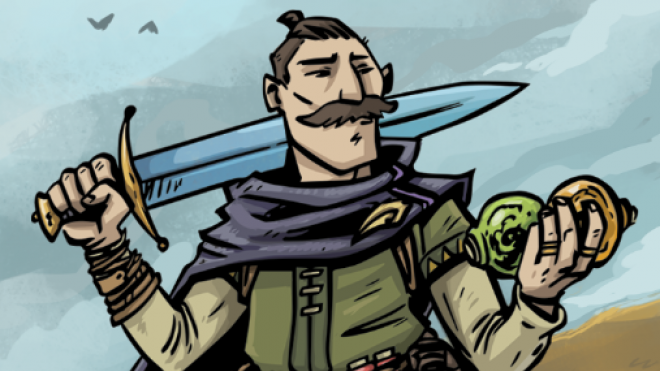 Metal King's RelicBlade has been funded and with that they are looking ahead towards stretch goals. 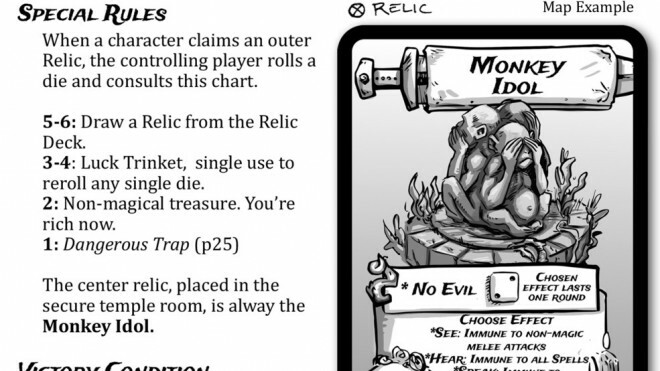 The first of these is the Relic itself which would make a great objective marker. 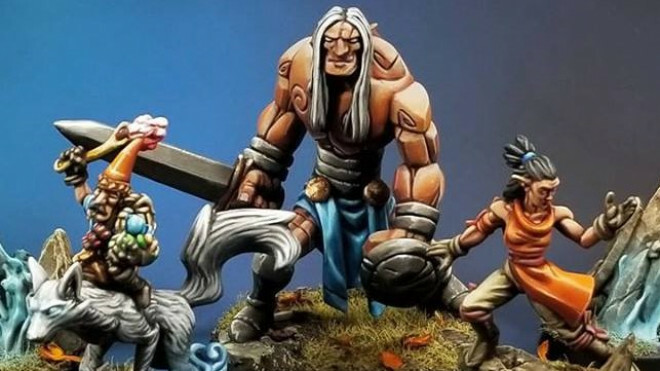 Metal King are closing in on their Kickstarter start date and in the mean time they have been showing off some more work on the production side of things. 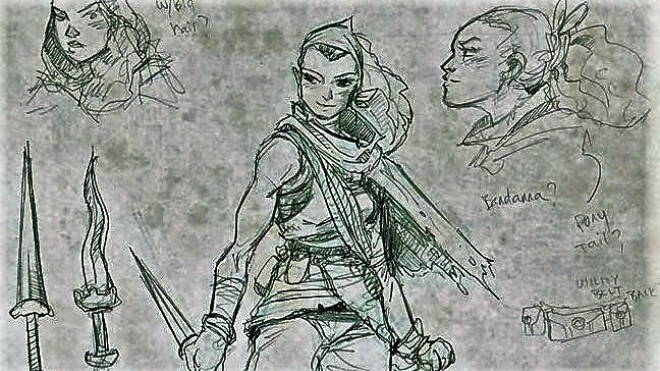 Here we have a wonderful piece of concept art for their Thief. 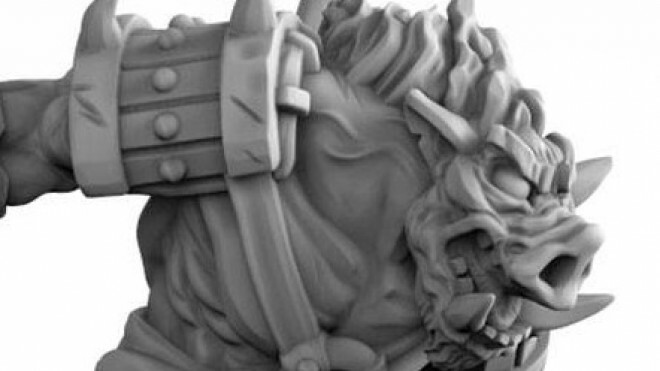 Metal King Studio have given us a preview of another of their upcoming models for the world of RelicBlade. 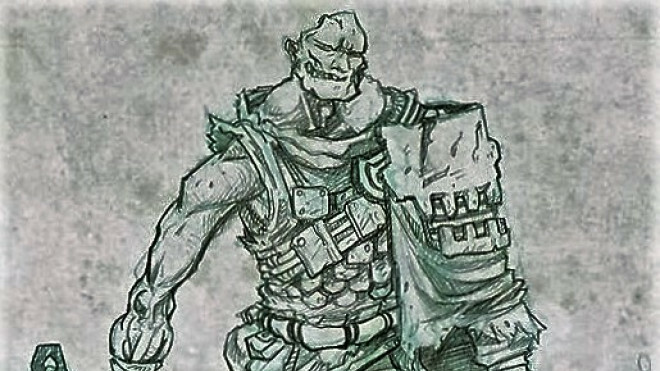 See what you make of the dangerous Ogor Gladiator who wears a rather fetching helmet to make him look exceptionally evil. 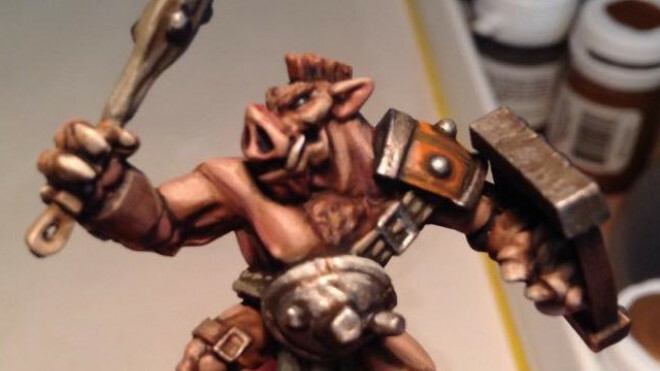 Metal King continue to paint up their Pig Orcs for the upcoming small scale Fantasy game, RelicBlade. 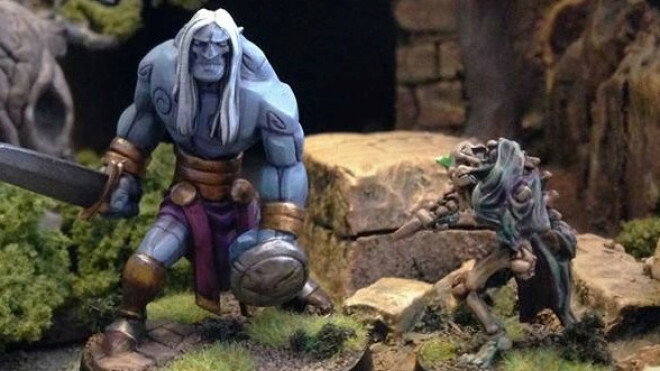 See what you think of their work below which makes these models pop!